Collateral car loans are secured by the car you fully own and fully paid for using the car title with no liens on it. 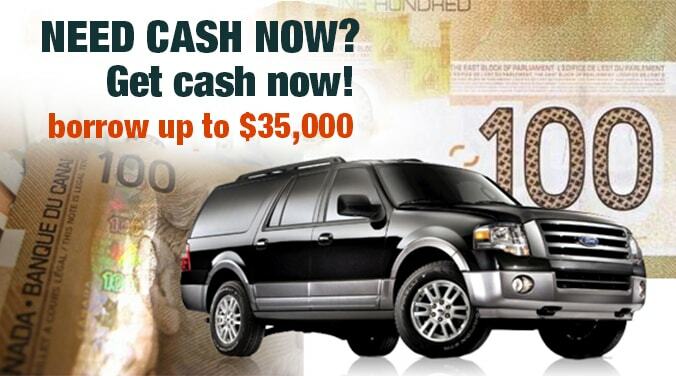 Collateral car title loans do not require any credit checks for the loan approval. So no matter what the condition of your credit rating, it will not matter with the loan that is approved in one hour and the loan amount can be released on the same day. If contrasted with unsecured loans or short term loans, approval is not given if you have bad credit and charge very high interest rates. You bring in your vehicle for a detailed inspection and appraisal based on the car’s true market value. You can borrow up to $35,000. All you need to bring and show is the vehicle title, your valid driver’s license, and proof of permanent residence. Loan repayment terms are long and flexible up to 4 years. No credit check title loans have the lowest interest rates when compared to unsecured loans or short term loans and the lowest in the lending industry. Payments can be as low as $99 per month.